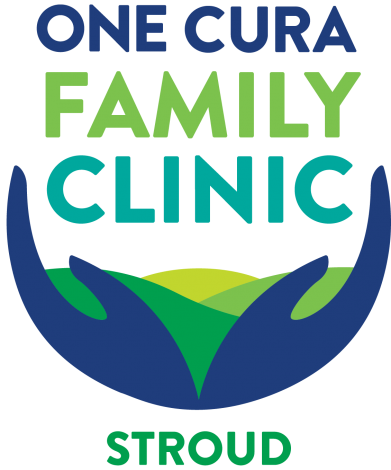 The mission of One Cura Family Clinic – Stroud is to provide access to affordable quality primary and preventive health care to our communities in greater Lincoln County in a patient centered, safe, compassionate environment. Our providers and staff are committed to providing each patient with high-quality comprehensive care. © 2019 One Cura Wellness. All Rights Reserved.